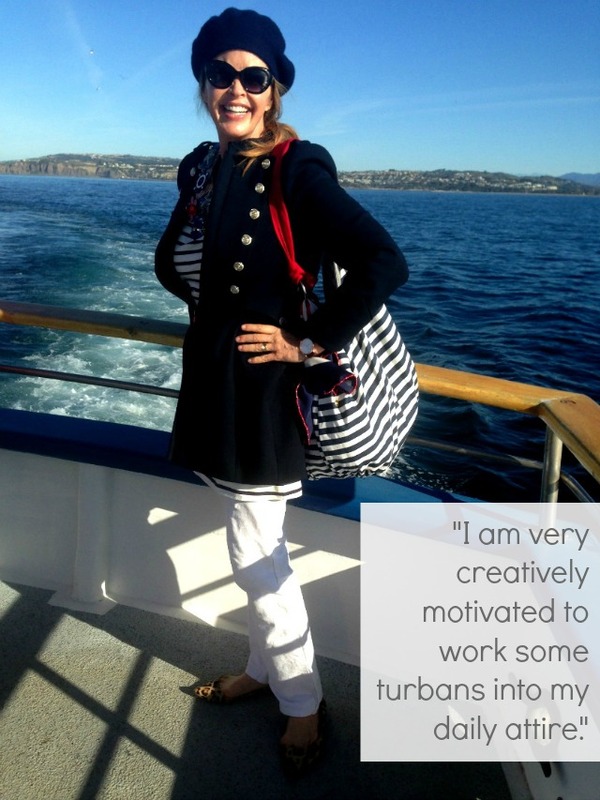 Tamera Beardsley: Yes and YES.... so excited to be featured here... as a real life style icon! Yes and YES.... so excited to be featured here... as a real life style icon! What a great feature, Tamera...I loved it and you certainly are one of my style icons. I turn 60 this weekend and I am owning it!! What a great interview. You are definitely an icon! Fantastic piece, Tamera. The more people who know of your art and style, the better!! Much deserved, beautiful lady. I know you're one of my style icons! Your originality and style is inspiring. You wear your crown authentically my dear!! Always enjoy your blog and your positivity. Fun to read more about you too! Good gracious you are a model!!!!!! I must, I MUST PIN YOU onto "our" board! Tamera, thank you for visiting and leaving a comment! Enjoying your summer? I can tell, YES!